Third episode! It's a story about two characters - Steve and Sam! Their world is in big danger - The End Dragon was resurrected and now the monster that burned during sunlight wont burn during that time! Iron golem plus the walk= cute iron golem girl. the duel part is funny. i love you videos congratulations. OMG can I have the rig? 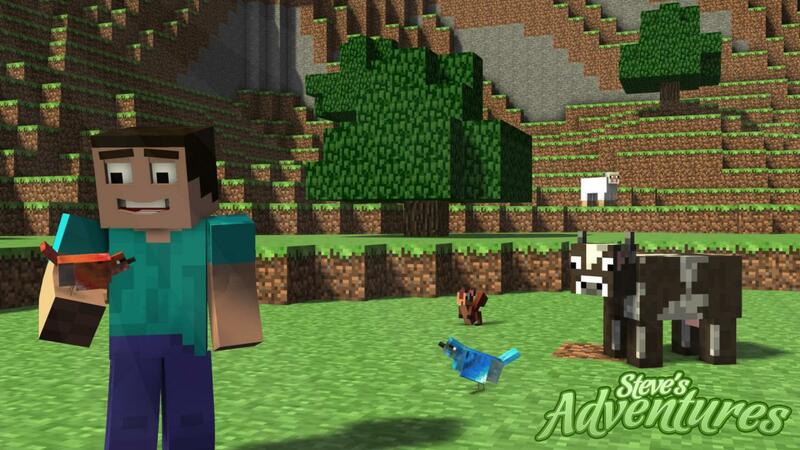 you should make steve have pet wolves and ocelot or something! THIS IS AWESOME MAKE MORE!!!! thanks for making these vids theyre so entertaining! Awesome! thanks a lot Mineworks! Make a 4th , this is awesome! 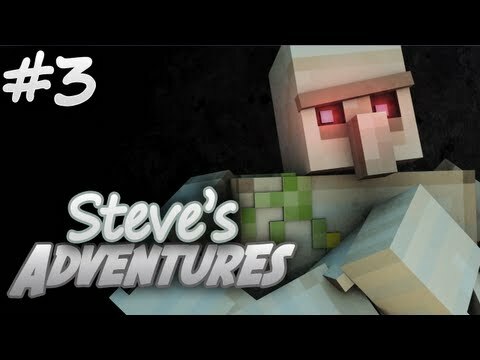 I like when Steve or Sam...One of the characters fight the skeleton! The zombie used to be alive..Till he took and arrow to the knee! Shouldn't Sam already know what an Iron Golem looks like because he lived in a village? Well done! Diamond and subscribe! 2:15 to 2:50 is Old Western Shoot Off! I WANT SOME MORE STEVE AND SAM!!!!! MAKE A SECOND! And iron golems help u? but with wut? You just make them, use 4 IronBlocks, and a Pumpkin. They follow you around and throw Zombies and Skellies. Great video what animation did u use? Do you use the same programs that Slamacowcreations use? if you don't know who he is then you should look at his videos on youtube. Also this awesome! what animation program do u use? SWEEET! Well done my friend! This is so cool great job on this guys, the animations are better and better after each episode. And to be honest, i visited your profile every day to check if you posted a new one. I mean the episodes are coming out really slow,but i understand that for sure, after all the work and all the additions to these series and episodes. :L 0:17 ARROW TO THE KNEE!!! as a fan of westerns, I couldn't help but diamond after seeing you recreate the final dual from "For a few dollars more"
This is Definitely my favorite episode so far. [size=14px]Also[/size] your English is getting WAY better! How the heck do you make these pictures? I'd like to make a video like them, but can't find out how, like the revenge parady ( How it's filmed) With you able to make the minecraft person able to move however??? I was on school computer lol, couldn't view the video, just pictures. -I can't find the program, that's why i asked. GREAT JOB! 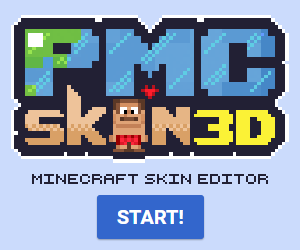 LOLed at the iron golem part!But still your animations would be MUCH better if you animate faster and larger movements. BTW LOVE the skeleton rig!